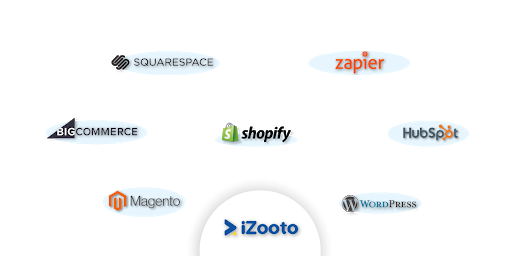 Setup iZooto on your website in a jiffy. Get going in minutes. 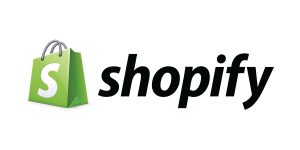 Shopify merchant can use iZooto to execute remarketing campaigns, drive repeat traffic, broadcast sales messages and more. 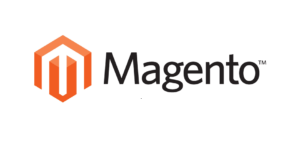 Step by step integration guide for Magento Websites. Using iZooto, marketers can send web push notifications and drive repeat traffic, sales and leads. 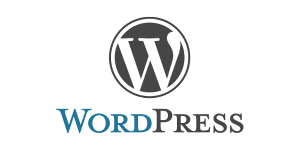 Use iZooto to drive traffic to your WordPress website and push updates about latest blog posts,videos and more. 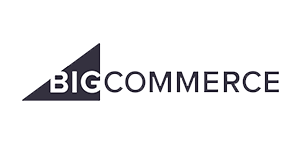 Generate iZooto SDK for your BigCommerce website and follow this step by step guide to start sending website push notifications to your users. Get started with iZooto web push notification with this simplistic and step by step integration guide for Hubspot COS to engage your web users efficiently. 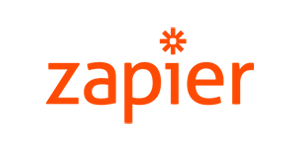 Zapier allows you make Zaps. Workflows to connect two ore more apps and automate. 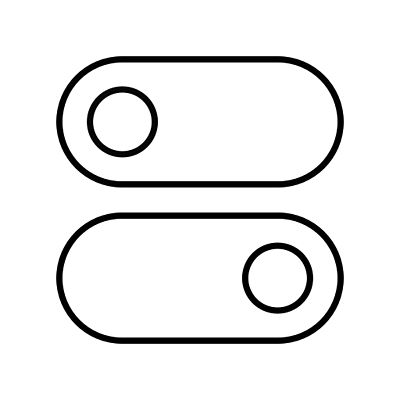 Connect your existing applications to trigger a notification to your users. 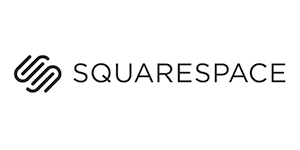 Integrate iZooto web push notifications on your Squarespace website and start building your marketing list faster than email. 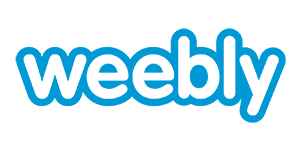 Build an authentic subscriber base and start sending them notifications in no time. Follow this simple step by step guide to get started with iZooto Web Push Notifications. 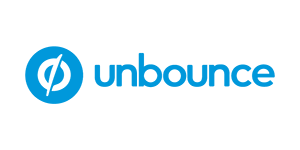 Target your Unbounce landing page visitors with relevant push notifications with iZooto. Get started with web push notifications in a jiffy with this integration guide. Google blogger users use iZooto to drive traffic to their website, push updates about latest blog posts and more. 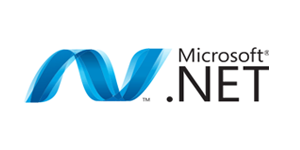 Get started with iZooto web push notification with this simplistic and step by step Microsoft .NET Integration Guide to engage your web users efficiently. 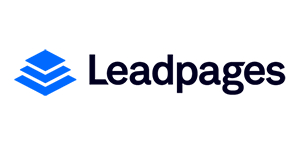 Leadpages web push notification solution by iZooto allows marketers to seamlessly integrate and start sending notifications to end users. iZooto allows Volusion users to convert traffic into sales, drive repeat traffic, broadcast sales messages and more. 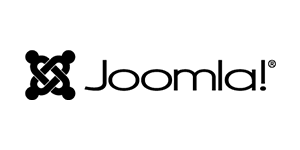 Joomla web push notification solution by iZooto allows web developers to seamlessly integrate and start sending notifications to end users. 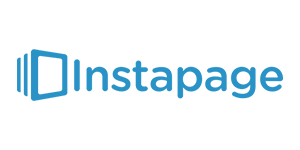 Redirect your Instapage landing page visitors to your website by sending offers via web push notifications. Integrate iZooto by following these simple steps. WooCommerce users use iZooto to drive traffic to their website, push updates about latest blog posts and more. 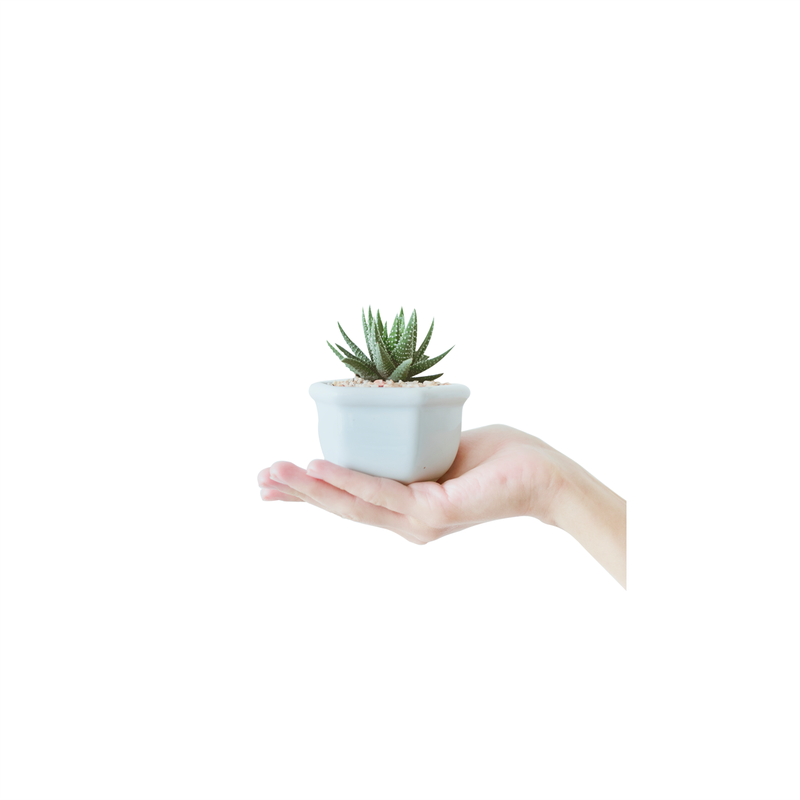 Stores running on StoreHippo use iZooto to engage with their site visitors and retarget users abandoning their shopping carts with personalized notifications.